Nicklodeon Globs Of Doom Scene (In My Story). 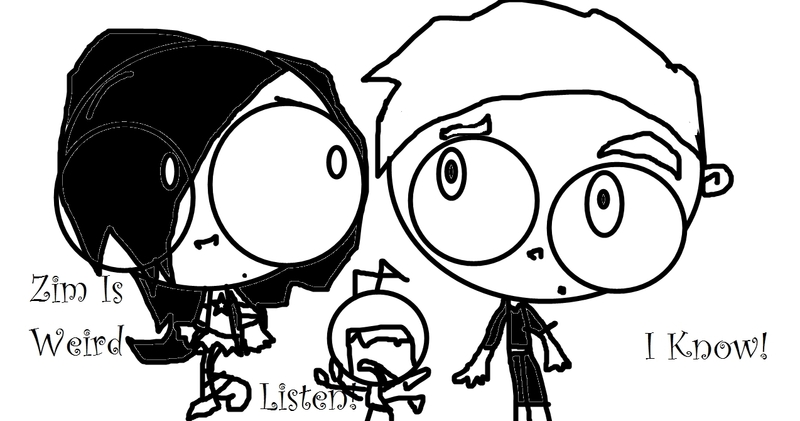 Its Me,Danny And Zim Ther Reason Zim Is Tiny Becuz He Is FarAwy लोल HE IS SCREAMING!!. HD Wallpaper and background images in the Invader Zim FanCharacters club tagged: invader rubii. XD I KNOW! HAHA Look AT ZIM He IS Faraway But HeIs Yelling! Miz:"I felt sorry for Gir in that game, having to hit him, I say: 'Gir, know this i would never hurt you, this is only for the better! "and I also felt sorry for spongebob,absorbing all that goo.Eww!" Hmm, I don't remember this scene. But I did love that game.....YOU NEED THE PLUNGER OF DOOM! she made up thia seane, PLUNGER...OF DOOOOOOOOOOOOOOOOOOOOOOOM! !I like doom!